Bro. 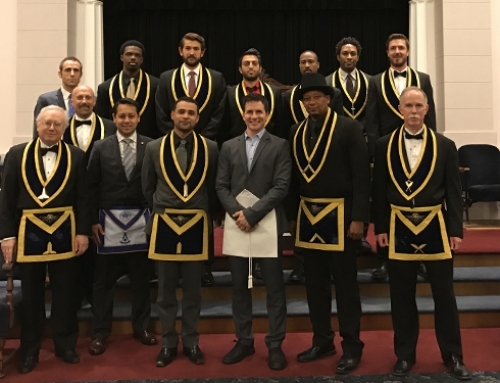 Kevin Frank was Passed to the Degree of Fellowcraft on Tuesday, July 17, 2018. 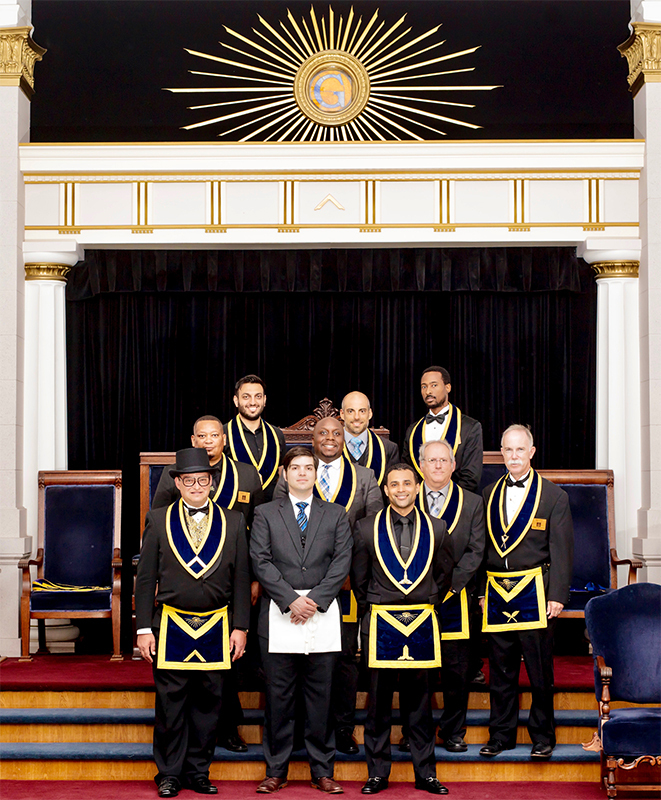 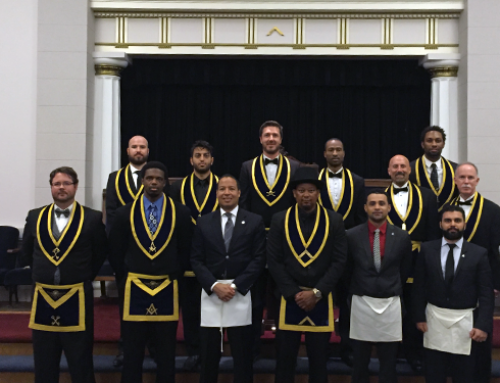 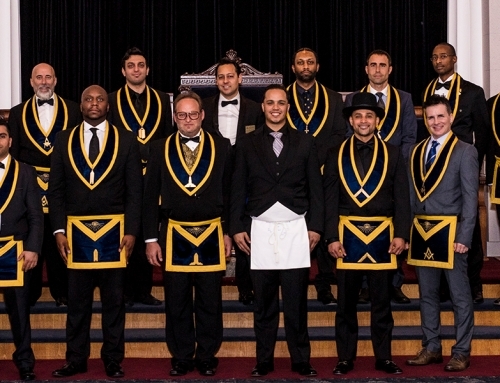 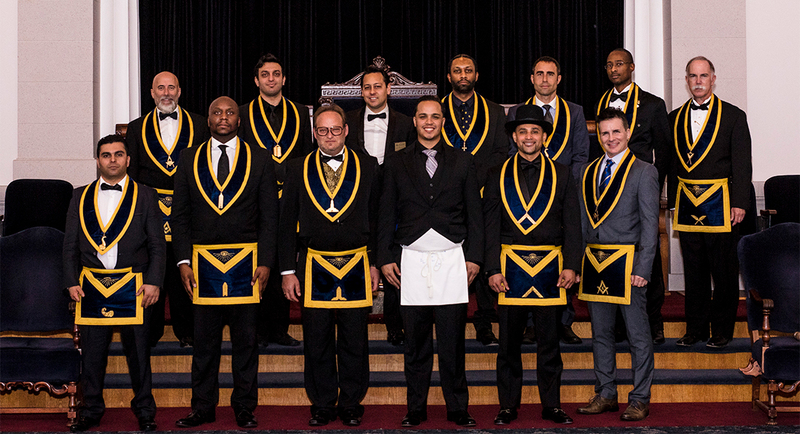 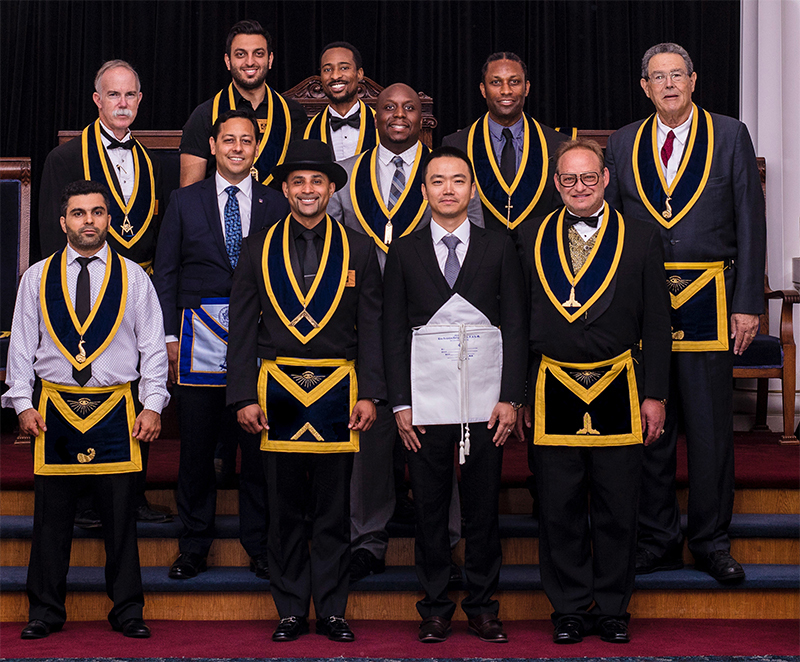 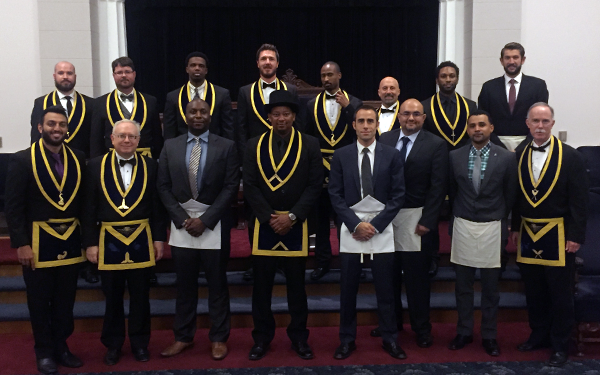 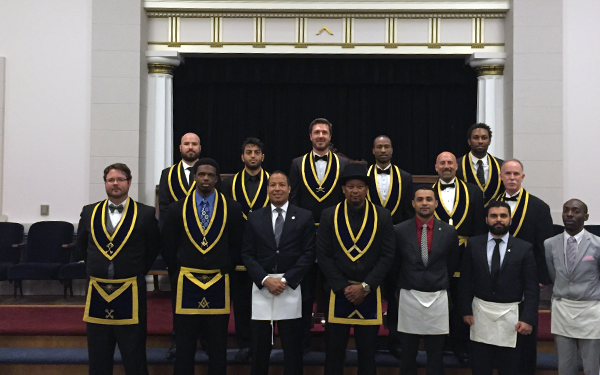 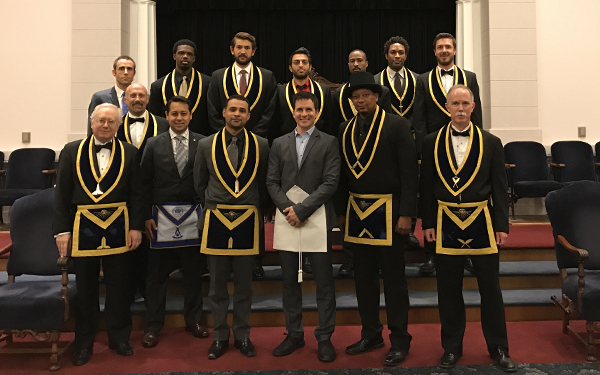 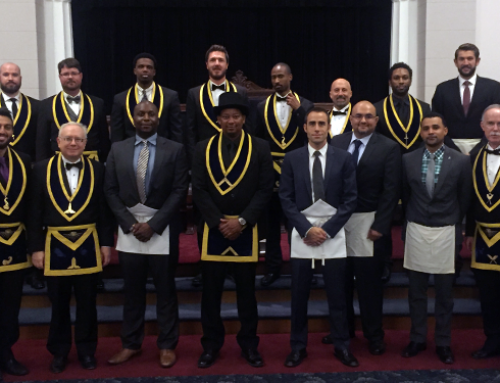 Pictured above are the officers and members with Bro. 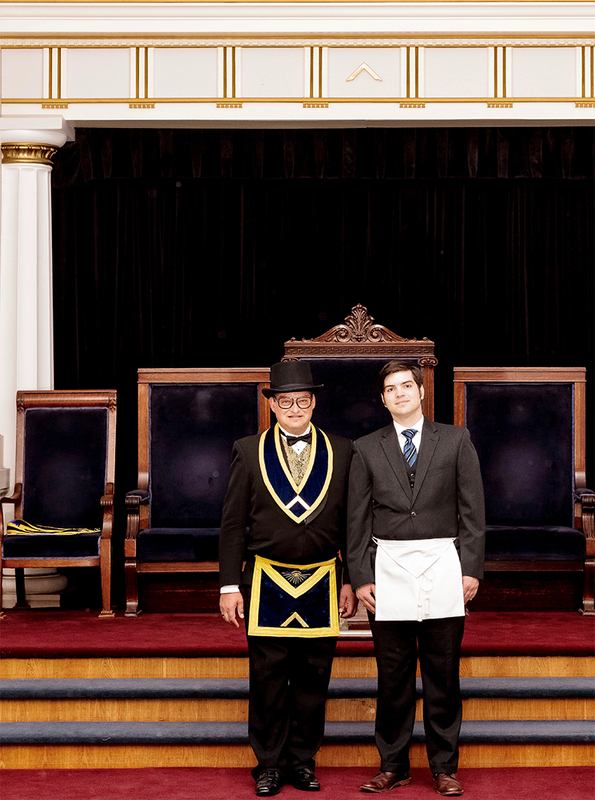 Kevin Frank.